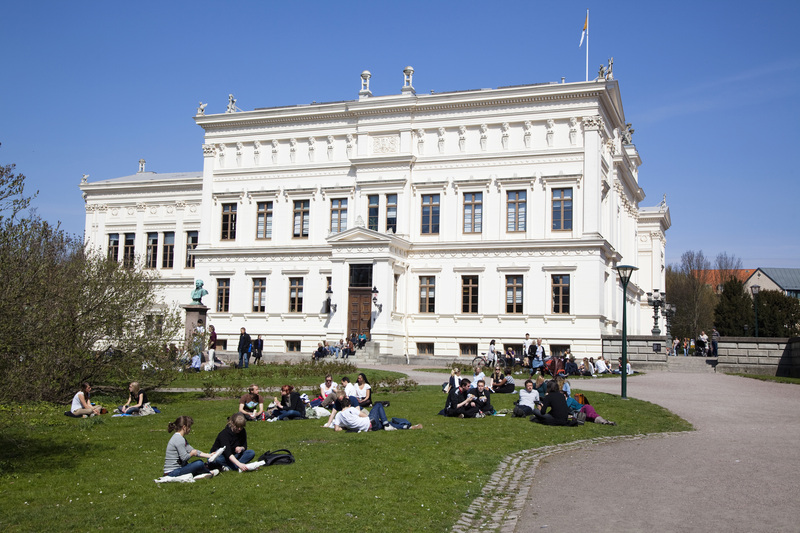 Sweden is one of the benchmarks when it comes to equality on race and gender in society, however there are still problems when it comes to their educational system. 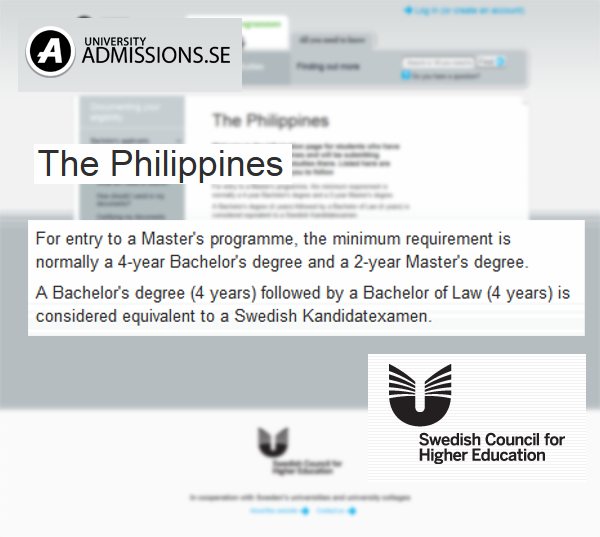 On the 25th of March, the theme for the coming Filipino Panel Discussion is on entry requirements for Filipino graduates planning on studying in Sweden. The Panel Discussion is brought to you by the Samasama Sa Lund and the Lund Debate Society. This entry was posted on March 17, 2014 by Sama-sama Sa Lund in Panel Discussion, Uncategorized and tagged Panel Discussion.